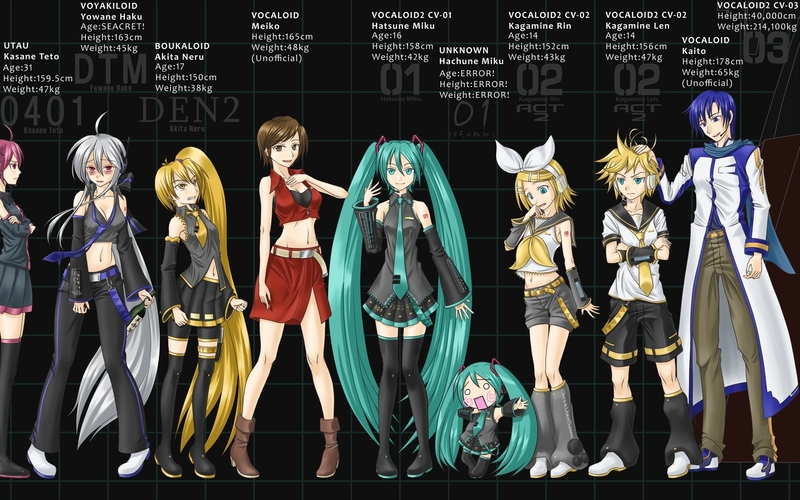 Vocaloid. . HD Wallpaper and background images in the ボーカロイド club tagged: vocaloid vocaloids. Yeah... were is one of my two favorite vocaloids??? Luka! !